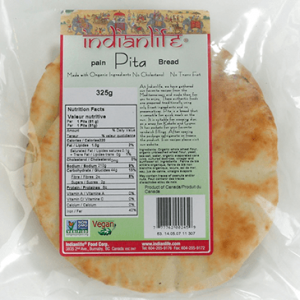 The ancient art of baking Flatbreads dates back thousands of years. 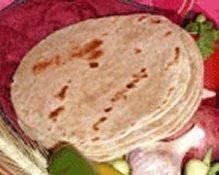 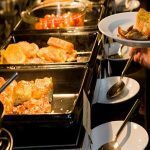 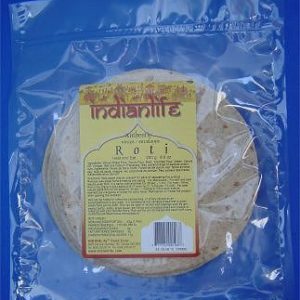 “Roti”, the generic name for Indian bread, is a traditional Indian staple. 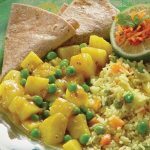 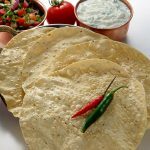 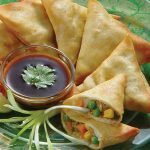 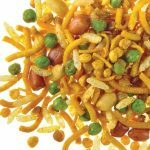 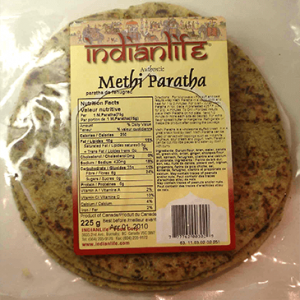 Recipes for Indian flatbreads are as varied as the many cultures that have blended with our own. 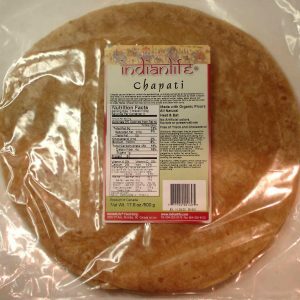 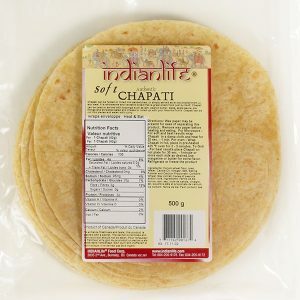 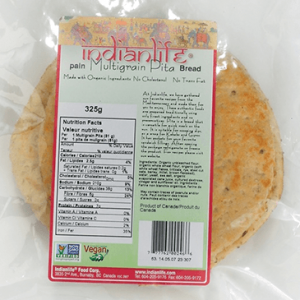 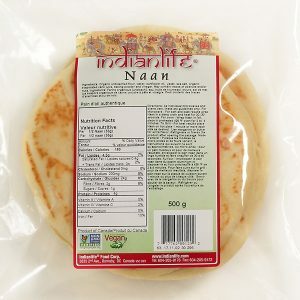 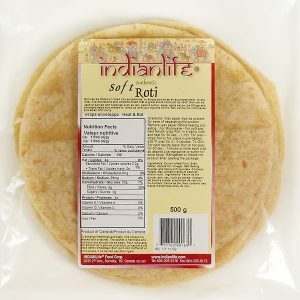 From Roti to Chapati, Pita to Paratha or our famous naan breads, Indianlife flatbreads are all natural with organic ingredients and no preservatives or additives. 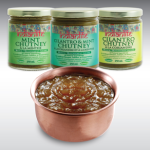 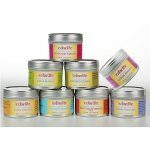 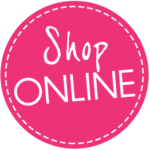 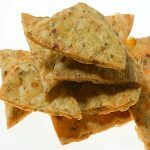 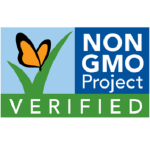 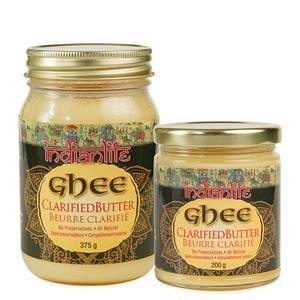 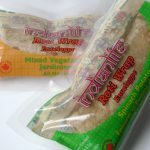 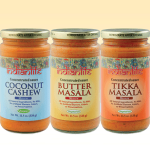 Just pure, wholesome goodness and our authentic spice blends. 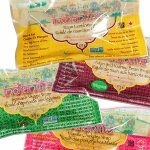 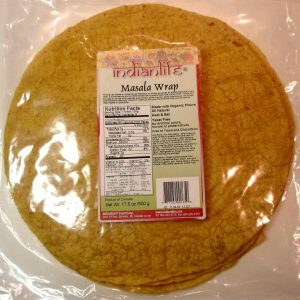 Whether you’re creating Indian style pizza, a grilled treat, healthy wrap or simply complementing your meal, Indianlife flatbreads taste great with everything! 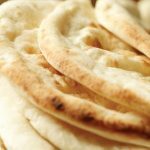 Looking for some fantastic flatbread ideas? 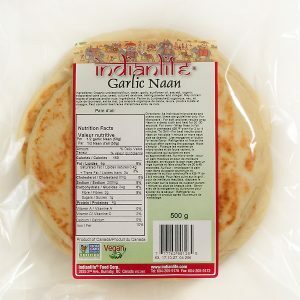 There’s an Indianlife flatbread for every meal, and every taste. 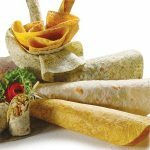 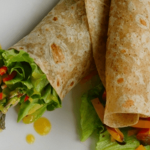 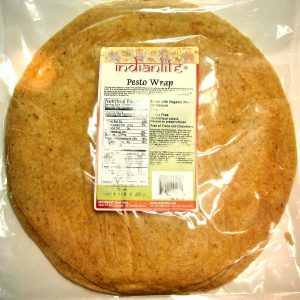 Indianlife Rotis are gourmet favorites because they roll up perfectly for delicious sandwich wraps, appetizers or hot meals. 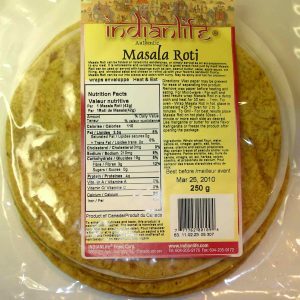 Roti is traditionally used to scoop up dal or veggies; try pairing roti with soups and stews. 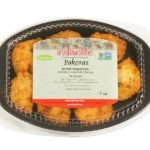 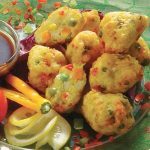 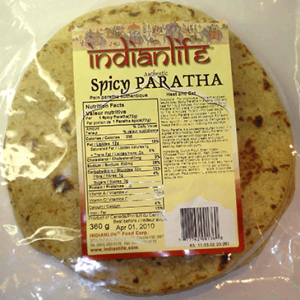 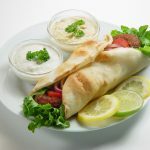 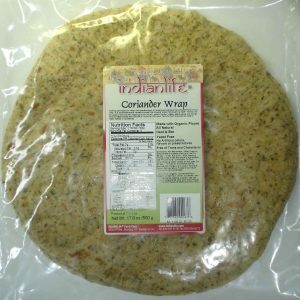 For delicious grilled sandwiches or recipes, try Indianlife Paratha. 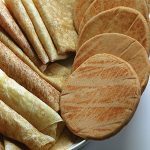 This multilayered flatbread is baked with oil for rich, satisfying taste.